‘What on earth is an ‘Eco Brick’?! 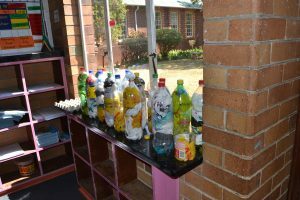 An Eco Brick is an empty plastic bottle that is packed tightly with non-recyclable materials, primarily plastic, until it becomes a strong, durable building block. This is a great way for up-cycling building materials cheaply and has been used to create schools, nurseries and homes in the community. 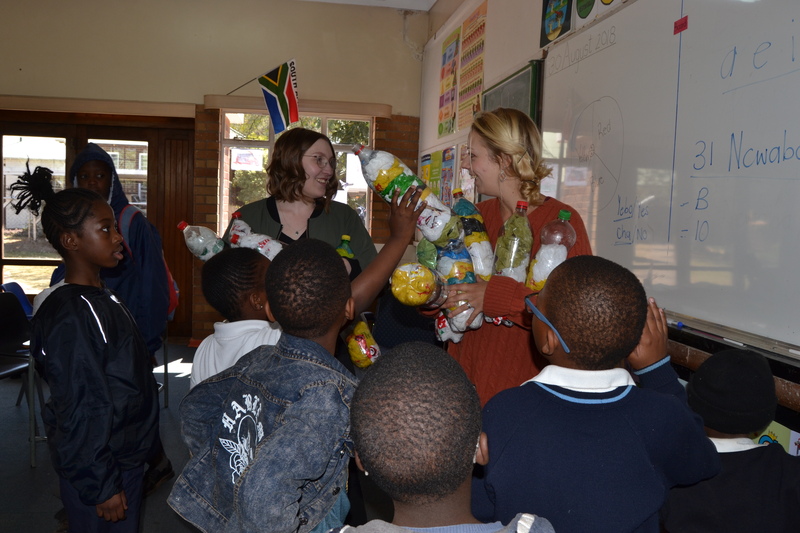 Recycling is one of the best ways to have a positive impact in the world in which we live in. The amount of waste we are using is increasing. 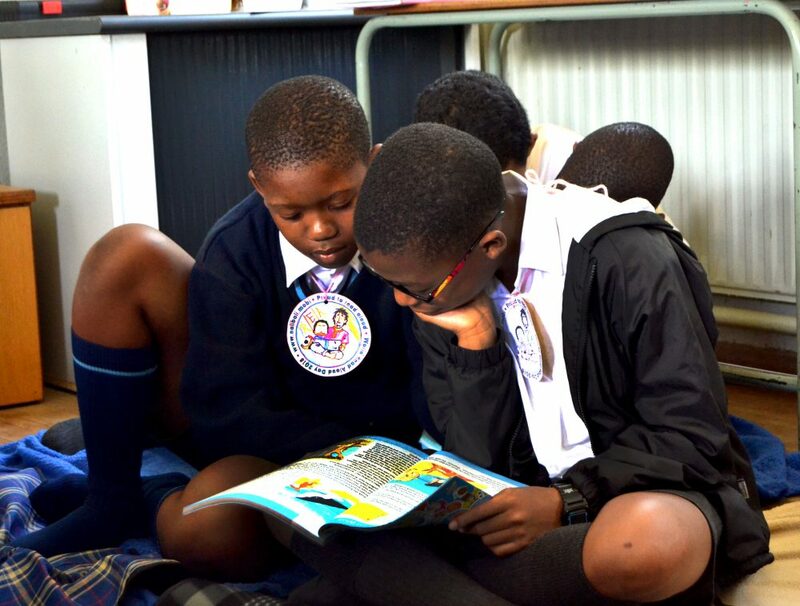 This campaign is an important issue globally, not just in South Africa. Research claims that by 2050, there will be more plastic straws in the ocean than fish. 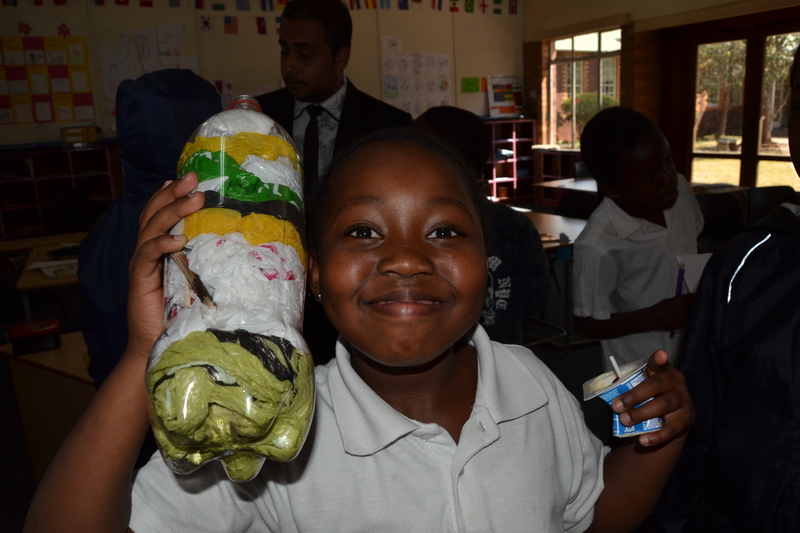 Sparrow’s Eco Brick campaign took place throughout August, whereby children collected plastic bottles and filled them with non-biodegradable plastic waste. used to build a house! 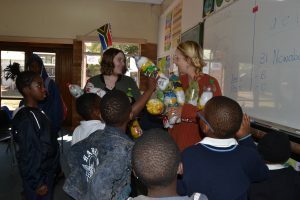 Amy van der Berg, Sparrow Schools’ Research and Proposal Developer, headed the project to highlight the importance of recycling at Sparrow. Thank you to all of the children who were involved in collecting plastic bottles to create eco bricks and supporting building materials for people in need.